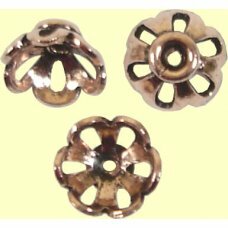 See more copper items in the findings section. 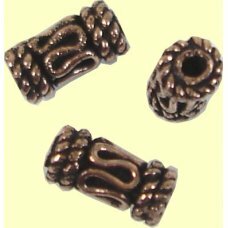 10 Copper Wiggly Tube Beads – measure approx. 28 mm, 3mm diameter. 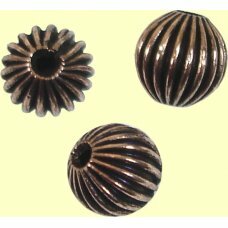 Our copper items are sourced dir..
1 Copper Bead Cone/ End – measures approx. 22mm with a hole approx. 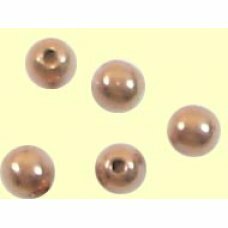 1.5 mm at the narrow end, approx..
2 Copper Bead Caps – measures approx. 11mm. 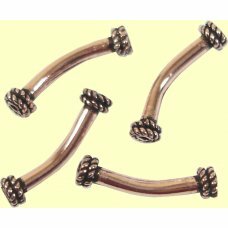 Our copper items are sourced directly from the manufact..
1 Copper Bead Cone/ End – measures approx. 21mm with a hole approx. 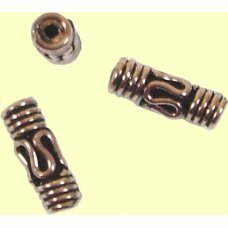 2.5 mm at the narrow end, approx..
1 Copper Seahorse Charm/ Small Pendant – with a ring at the top for stringing, this seahorse has det..
1 Copper Dragonfly Charm/ Pendant – with a ring at the top for stringing, this dragonfly has detail ..
1 Copper 'Lantern' Bead – measures approx. 15.5 x 15 mm. 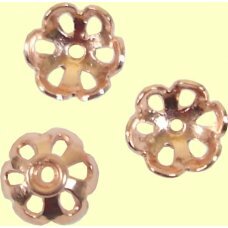 Our copper items are sourced directl..
1 Copper 'Fleur De Lys' Bead – measures approx. 11 x 10 x 4.5 mm. 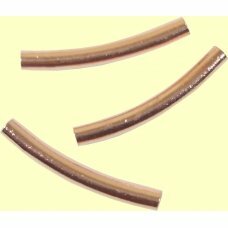 Our copper items are source..
10 Copper Curved Tube with Rope Effect Ends, approx 22m long, 5mm at largest diameter. 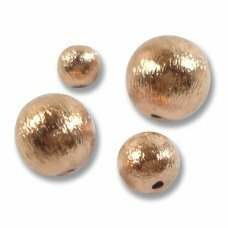 Our copper i..
1 Copper Brushed Effect Rondelle Bead – measures approx. 10 x 6.5 mm. 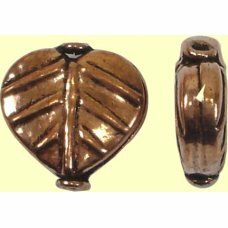 Our copper items are sourced ..
1 Copper Heart Bead Hole Side to Side – detail to both sides, hole through the middle side to side, ..
1 Copper Flying Saucer Detail Bead – measures approx. 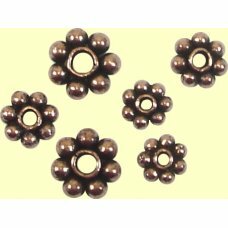 14.5 x 9mm. 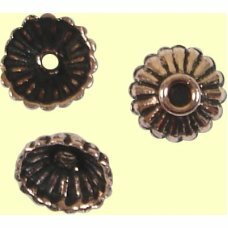 With circles detail to both ..
1 Copper Flying Saucer Detail Bead – measures approx. 14.5 x 9mm. 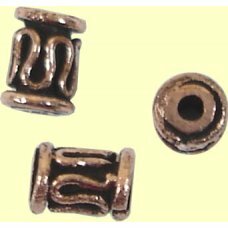 Detail to both sides, rope ..
2 Copper Small Cone Bead Caps/Ends – measure approx. 9 x 12mm. Inside dia is approx. 6mm. 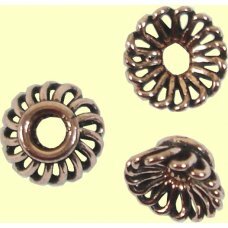 Our..
10 Copper 6mm Daisy Spacer Beads Our copper items are sourced directly from the manufacturer s..
10 Copper 5mm Daisy Spacer Beads Our copper items are sourced directly from the manufacturer s..
10 Brushed Copper Wavy Spacers; measure approx. 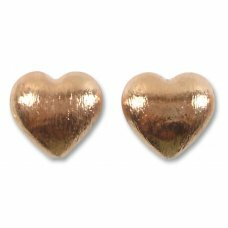 10 mm, made from pure/ solid copper. 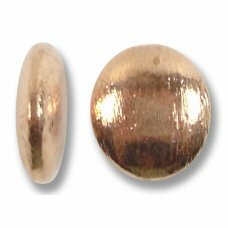 Our copper ite..
1 Small Copper Hammered End Cone, approx 10mm long x 5mm diameter pure/ solid copper. 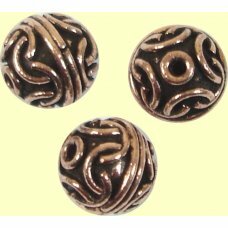 Great for..
1 Copper 16mm Patterned Bead, 1.5mm hole, made from pure/ solid copper. 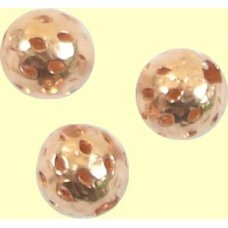 Our copper items are source..
10 Copper 8mm Round Beads. 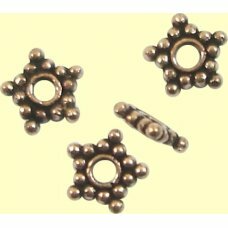 Hole diameter: 1.8mm, made from pure/ solid copper. 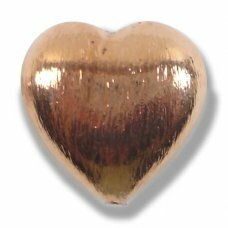 Our copper item..